Click here for links to a wealth of other resources for faculty, staff and students. CRLT (Center for Research on Learning and Teaching) provides a variety of resources designed to help faculty respond thoughtful to racially charged campus events and to create an inclusive teaching environment. Faculty members can call the Inclusive Teaching Hotline (734-764-0505) to talk with CRLT consultants ways to approach issues of diversity, equity, and inclusion in teaching. 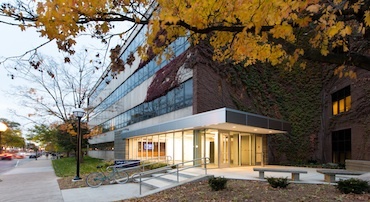 Trotter Multicultural Center – Provides a physical space (1443 Washtenaw) along with programming and support that allows students to build community while gaining an appreciation of the breadth of diversity represented at UM.